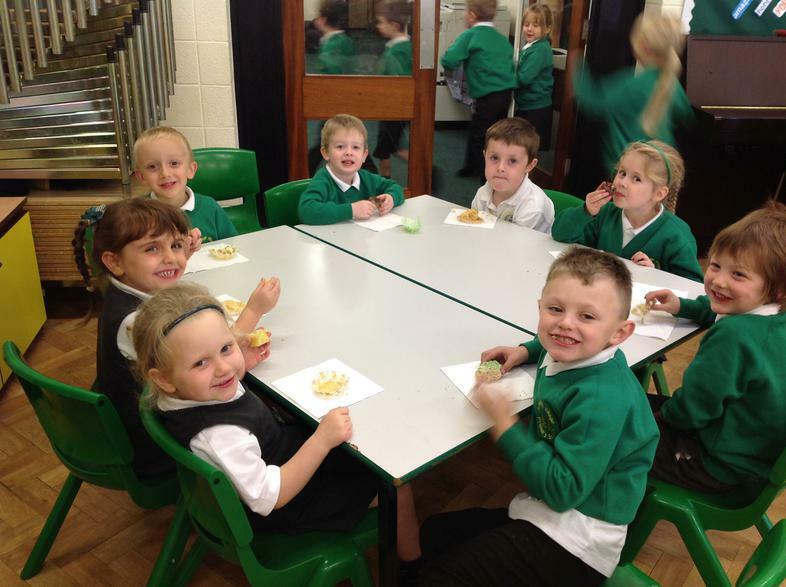 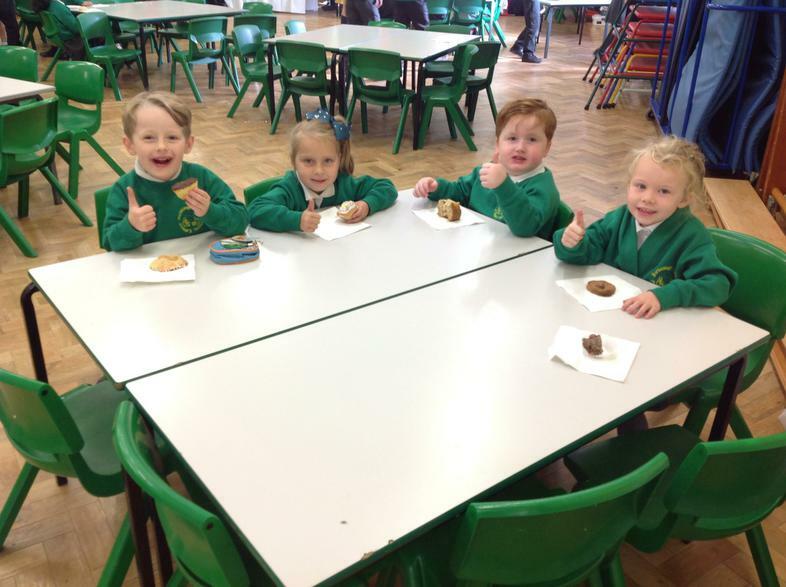 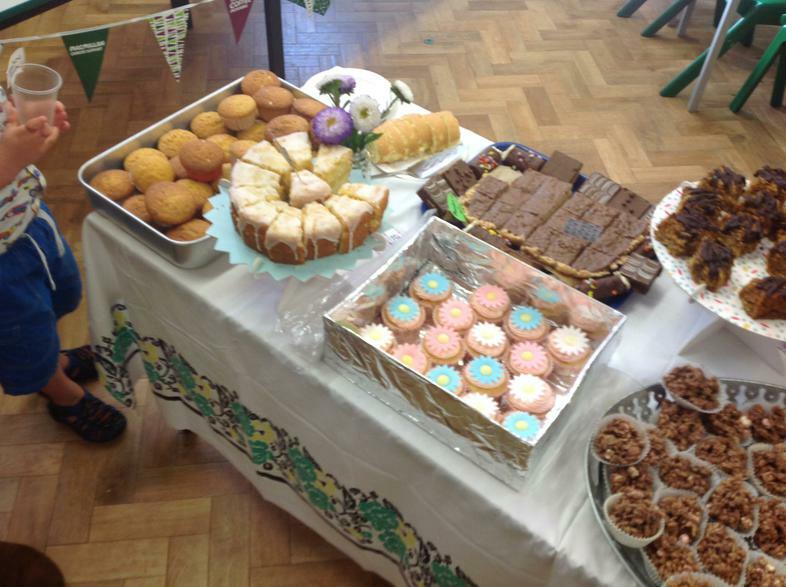 We held a Macmillan Coffee Morning in school on Friday 28th September. 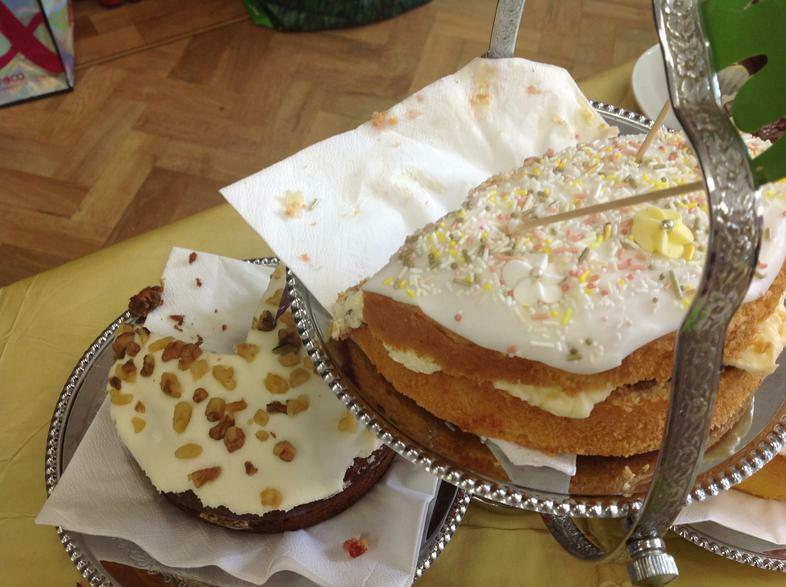 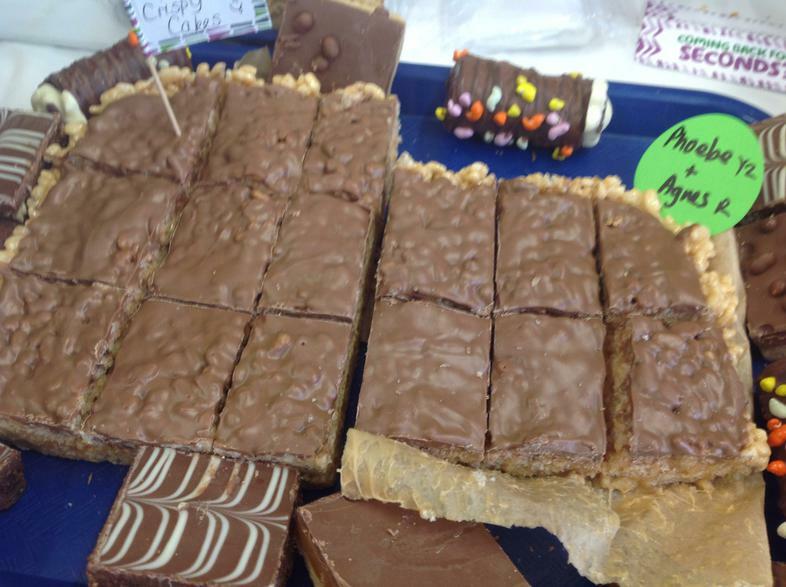 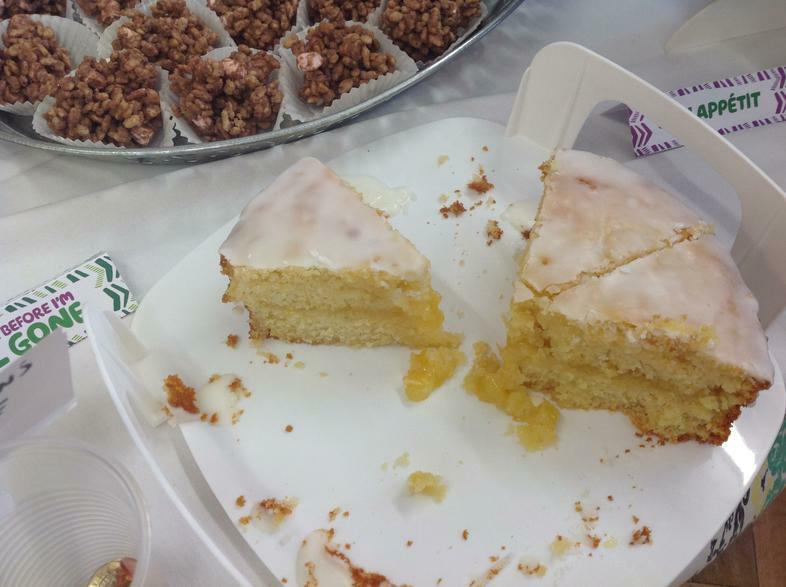 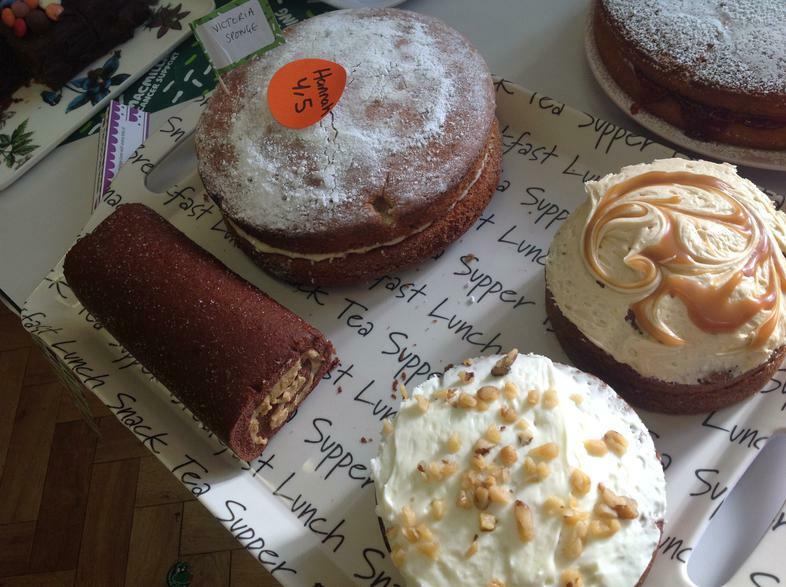 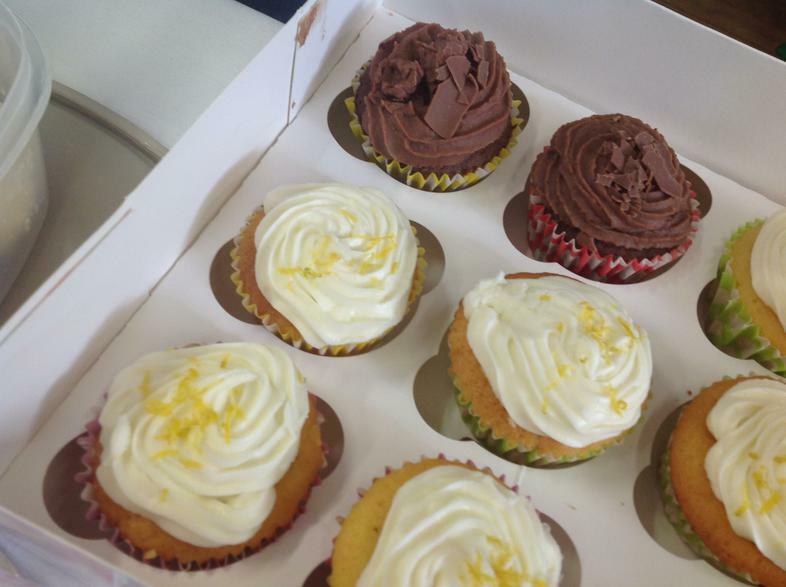 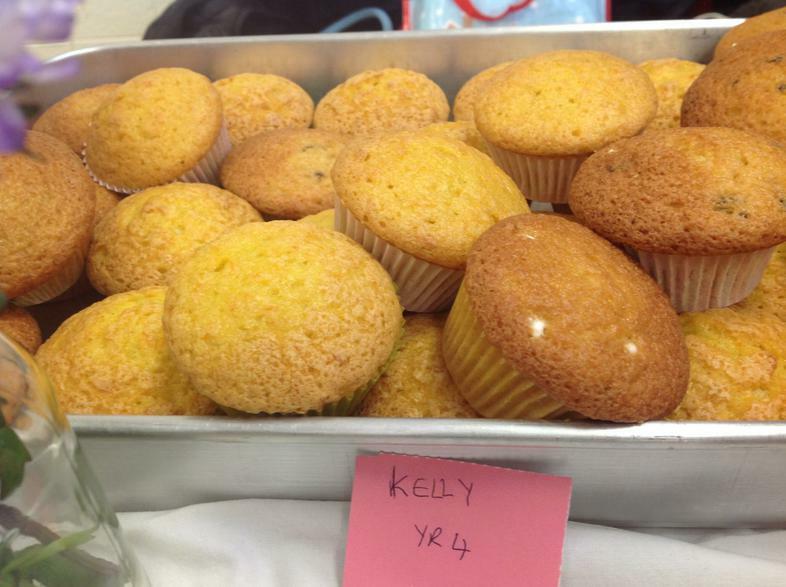 We received so many wonderful donations of homemade and shop bought cakes, your generosity is incredible, thank you. 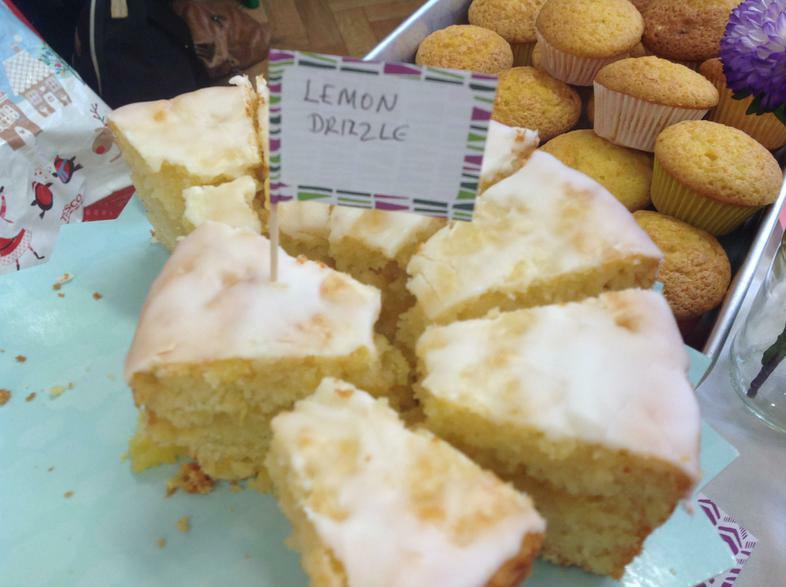 We were absolutely delighted with how many people called in to support this very worthwhile cause and stayed for a chat while enjoying the coffee and cake. 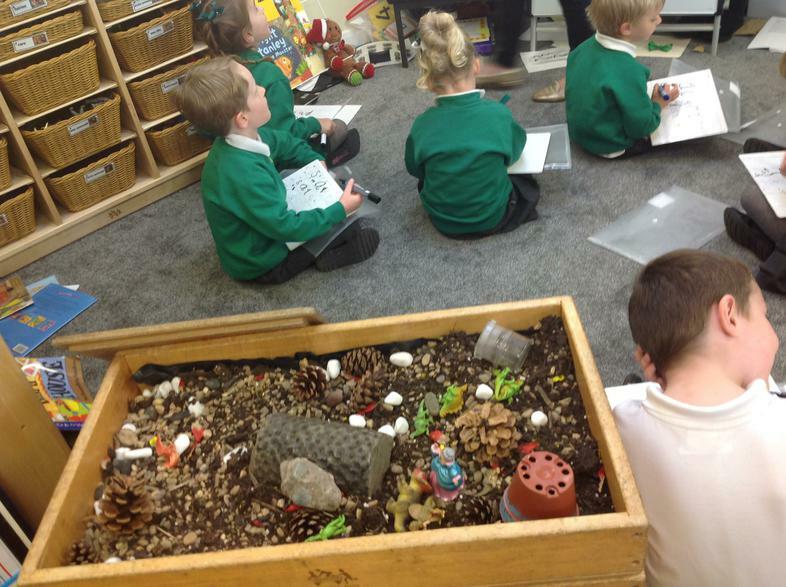 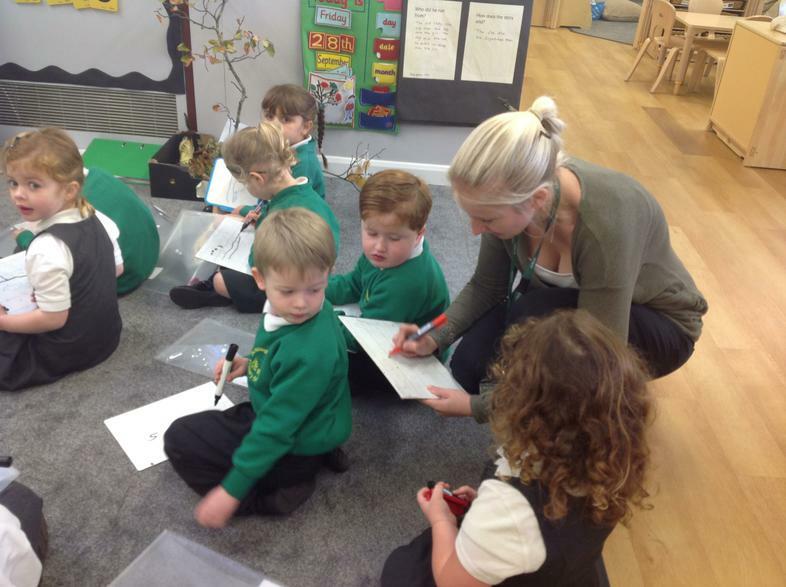 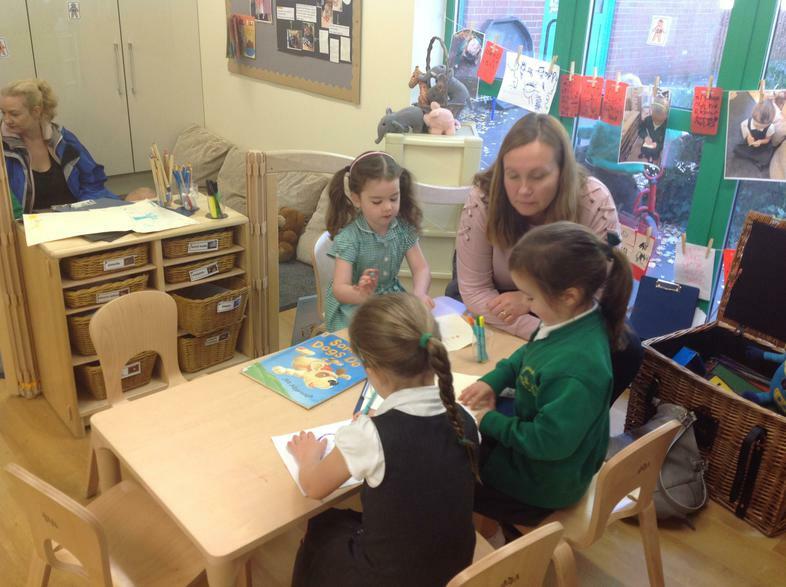 Parents, visitors and Governors were able to visit our classrooms and view our new library. 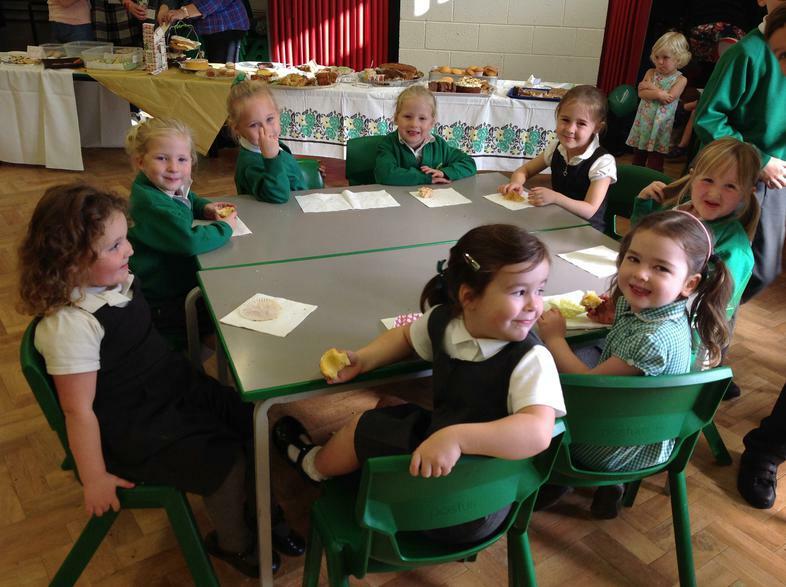 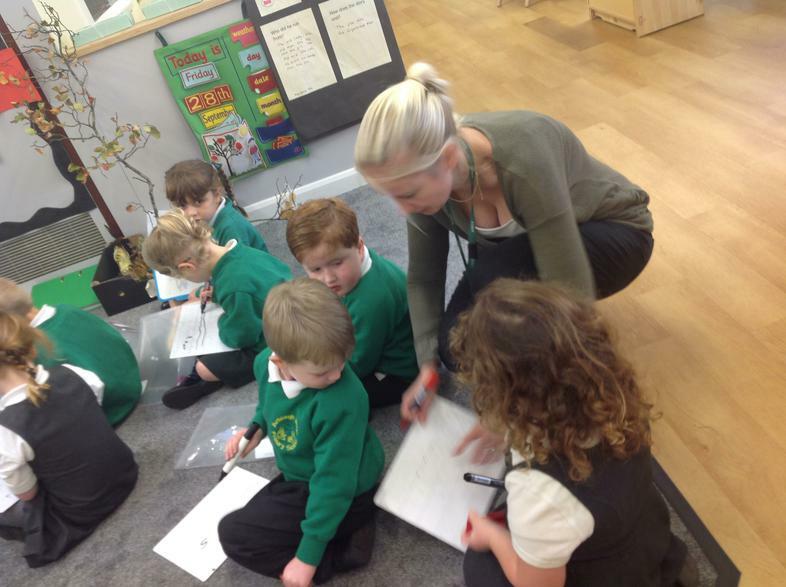 We welcomed members of the local community, which the school will be working with throughout the year. 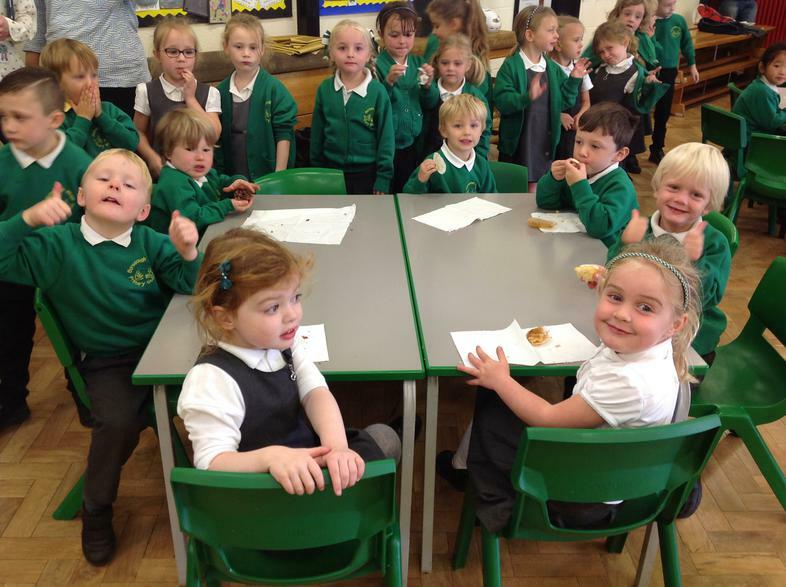 We shared boxes of cakes with residents of Stocks Hall and Park Grove Care homes, who were delighted with the visit from Miss Smith and some of our Year 1 pupils. 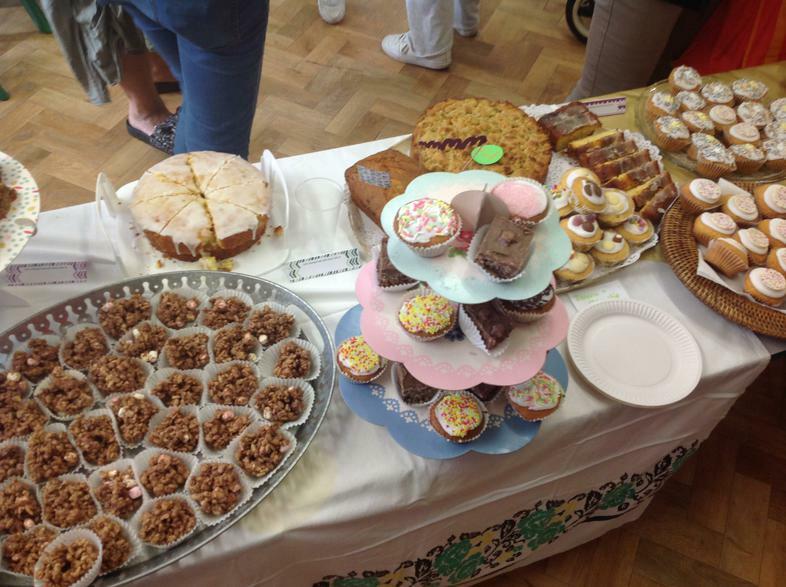 We raised a whopping £259 in an hour, thank you all so much! 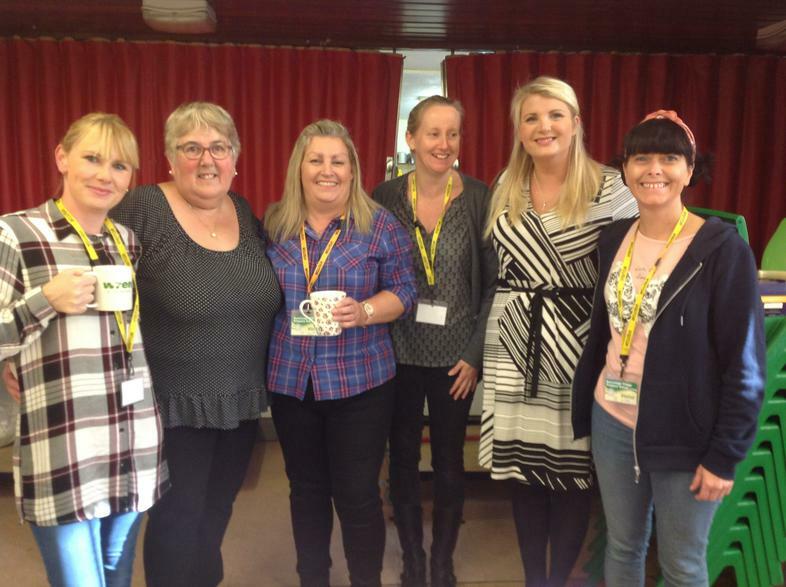 Well done to all of the entrants! 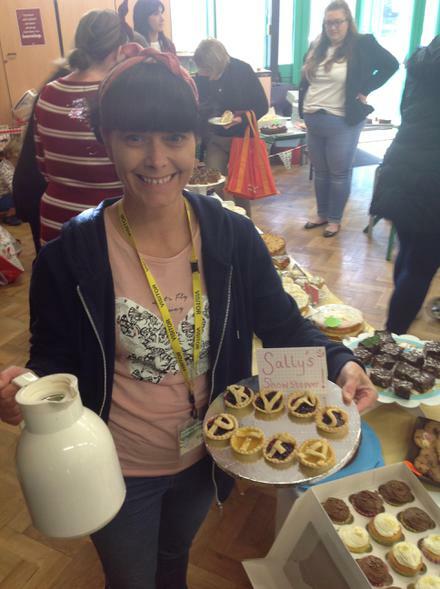 A big shout out to Mrs Sadgrove our Kids Club Manager and to our PTFA without who this event could not have happened. 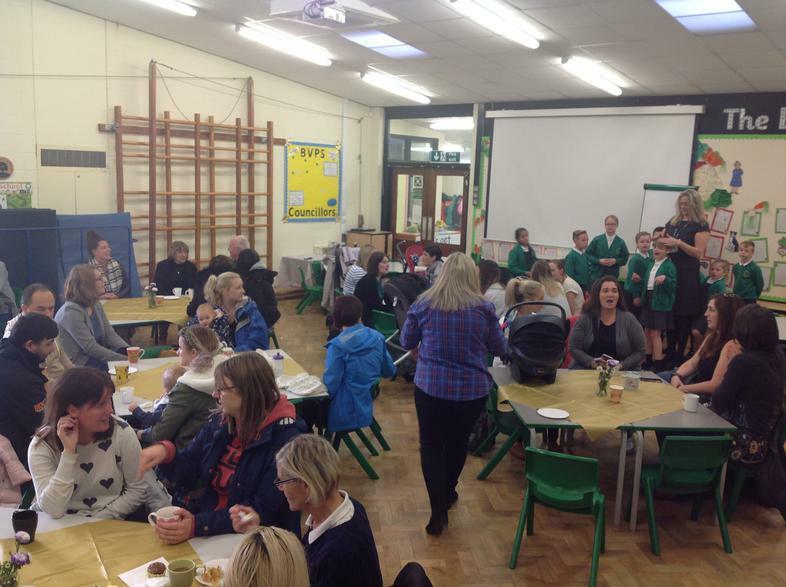 The PTFA will be running lots of events throughout the school year, if you would like to be involved, please contact the school office. 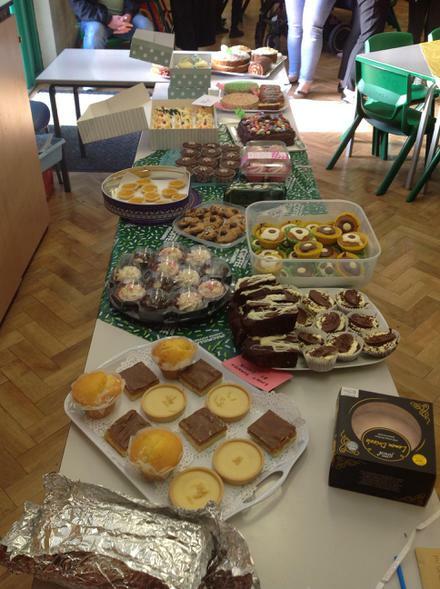 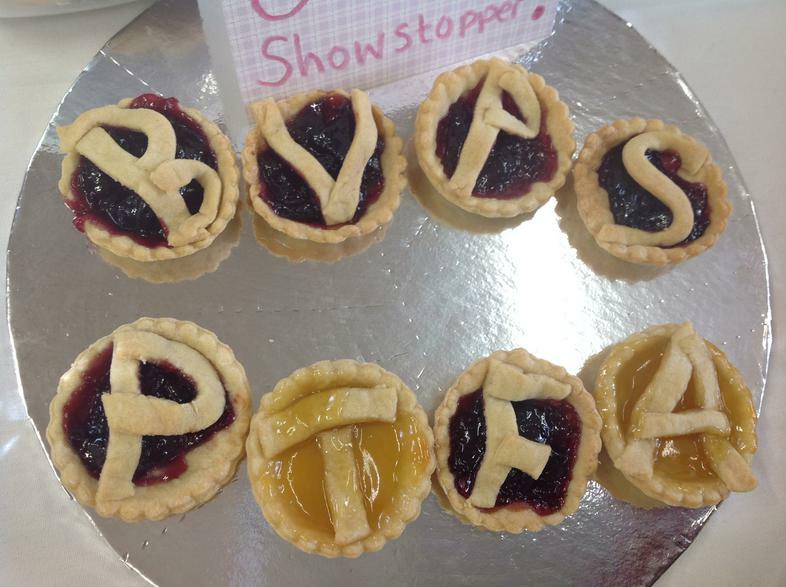 Our PTFA members continued selling the cakes after school on Friday and raised a further £81, so the total amount raised for Macmillan is £340! 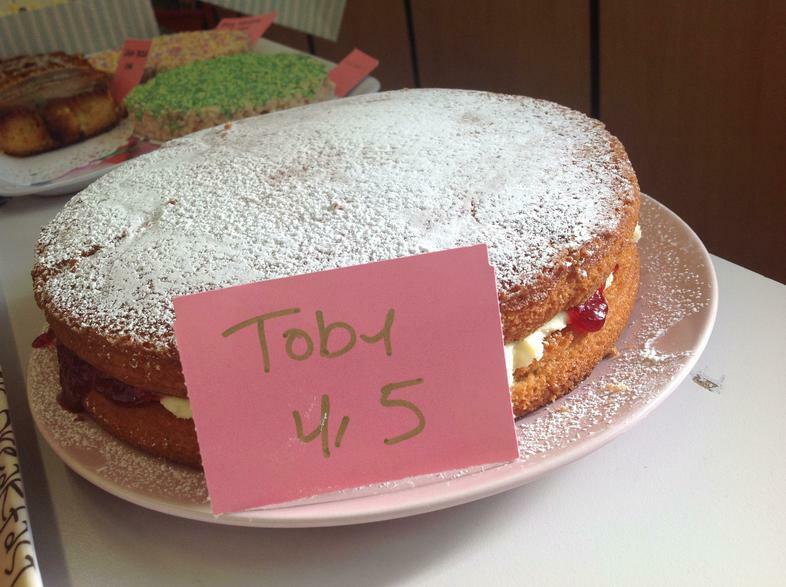 Thank you all so much for your generosity.